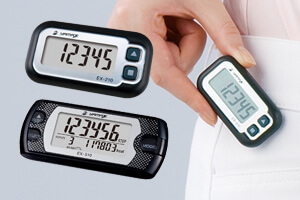 POWER WALKER series | YAMAX is a export division of YAMASA TOKEI KEIKI CO., LTD. 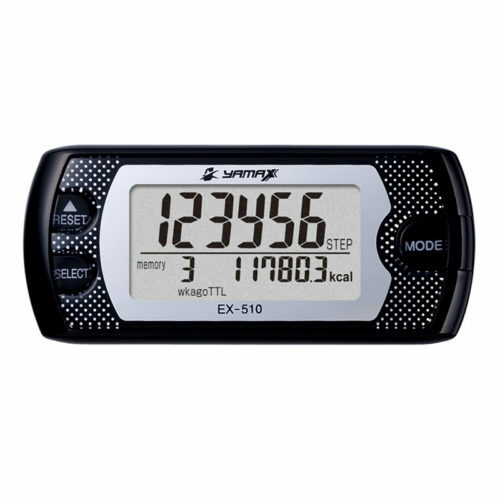 Single function of easy to operation. 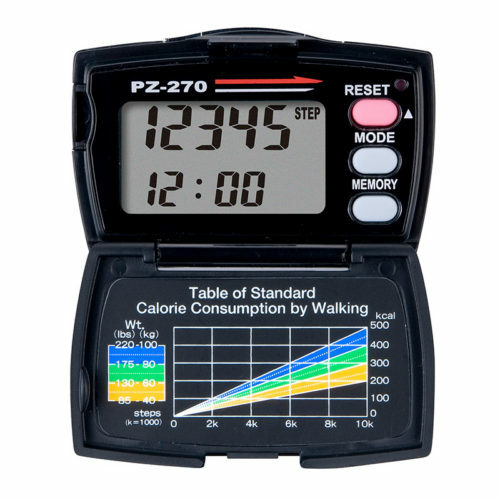 Walking step, clock, and seven-day memory. 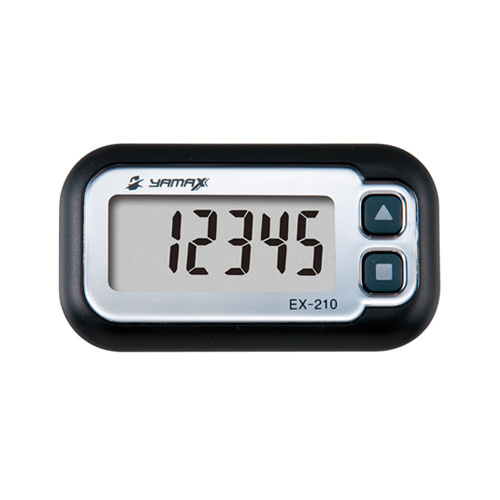 This top-of-the-range Yamax pedometer contains many functions available in the accelerometer market. 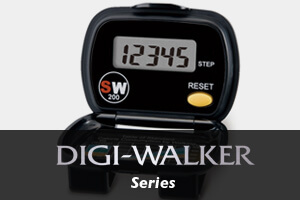 1D-technology sensor pedometer with high accuracy and reliability with many advanced features.